Hunter Valley and Newcastle Wedding Photographer. Natural, honest, elegant style, Straightforward pricing and packages. Peace of mind knowing your memories are safe in our hands. Thoughtful, natural, relaxed Wedding photography. We want to tell the unique story of your wedding day from beginning to end. We will present a mixture of stand alone portraits, natural moments of spontaneity and capture all the formalities and the fun of your wedding day as it unfolds, in an unobtrusive, documentary style. We use our understanding of composition, natural light and creative lighting techniques, adapted to each location to create wedding portraits that reflect love, personalities and relationships. We will capture all the important details of your wedding ceremony and of course we will be like wedding photography ninjas grabbing shots of all the unfolding celebrations, dramas and special moments, you will hardly notice we are there. We have lots of local knowledge of Hunter Valley and Newcastle so we can use our experience to suggest some great wedding photography locations and some fresh ideas for backdrops and compositions. Please enjoy looking around our website, we hope it gives you an idea of who we are and what we can offer you. Check out some of our work on our Portfolio page and have a browse through some of our weddings on the Blog. We would love to show you more of our photography and meet up with you to chat about your wedding day. 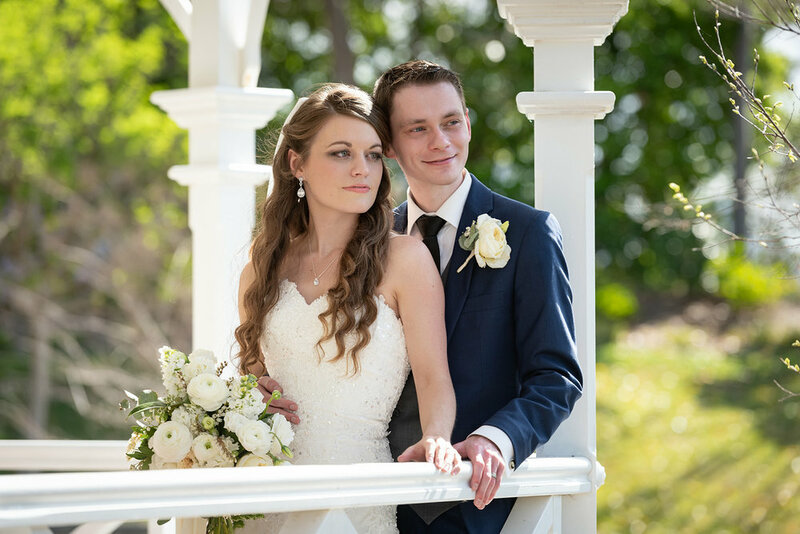 If you think we could be the 'Hunter Valley Wedding Photographer' for you then send us a quick message using our enquiry form on the Contact page and we will get the ball rolling. Your Wedding Day memories are in safe hands.